The latest title in our developing series about industry and occupations, and published in the familiar ‘old towns’ format, deals with an industry now almost at an end in Scotland. Yet over 300 brickworks were operational here in the past. 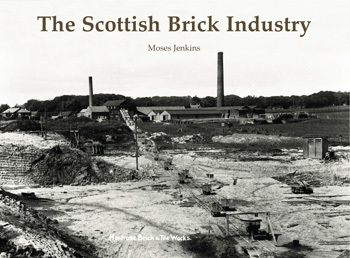 The modern brick industry began in Leith in the early 18th century and expanded thereafter. The book tells the story of how brick-making evolved and of the different types of bricks produced. In the second half of the book individual works from all over Scotland are featured so that each region’s contribution is described. Far from being a dry account this is an informative potted history of this industry in Scotland.